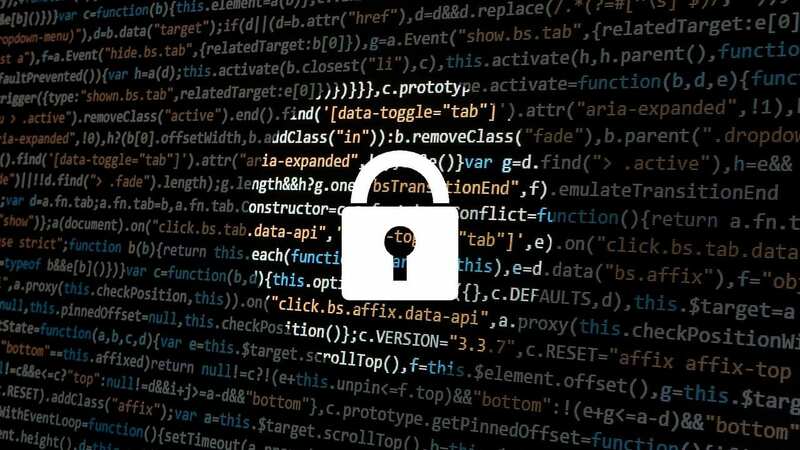 On Monday, a 40-year old person from Leeuwarden and 24-year-old person from Groningen were taken into custody in connection to a large cybercrime investigation. The Northern Netherland cybercrime police unit had found indications that the Leeuwarden resident was laundering money that came in through a Business Email Compromise, a scam which uses email to mislead employees of a company to transfer money on fake invoices and unauthorised company account transfers. The Leeuwarder Courant reports that the money which the Leeuwarden resident was accused of laundering may have originated from fake websites. The Groningen resident who was arrested is believed to have built copycat websites for food and hygiene products: the names of the companies whose sites were being copied were spelled slightly differently. The police have reportedly taken 10 sites offline. The websites were primarily in English and targeted foreign customers, who never received anything after paying for products on the sites. The police suspect that hundreds of thousands of euros were lost in the scheme, and they are working together with a number of banks in the investigation. The police suspect that the two northerners had other accomplices who were helping them and cannot rule out further arrests.